Serving admirers of sophistication, we want to breathe new life into your home or business — with a love of detail, craftsmanship and the daring nature to stand out. Sometimes you just have to do things differently than others. 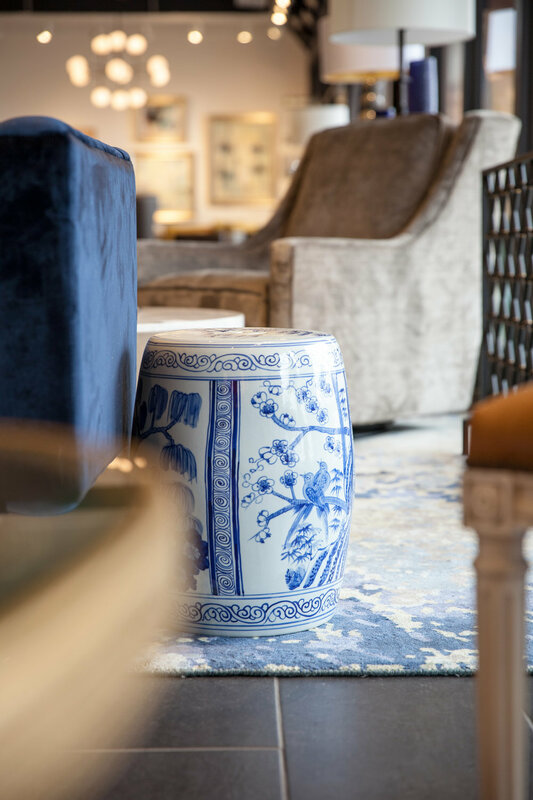 At Henry Home Interiors, we believe that what makes a beautifully crafted piece of furniture valuable is more than the materials or time used to create it. It’s tied to the character the right piece brings to personal spaces. This can be quite a challenge, but is the very reason we curate our entire collection with a discerning eye. 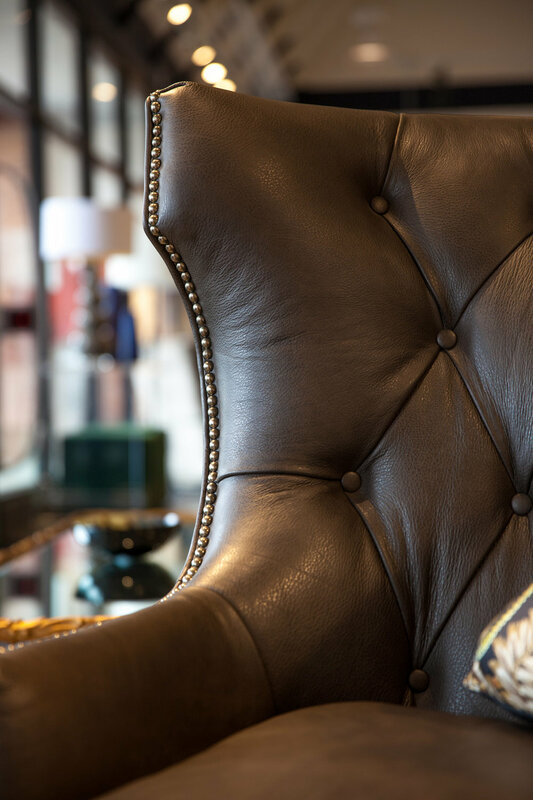 Our store and the selection we offer is the culmination of four generations of furniture connoisseurs and interior designers. 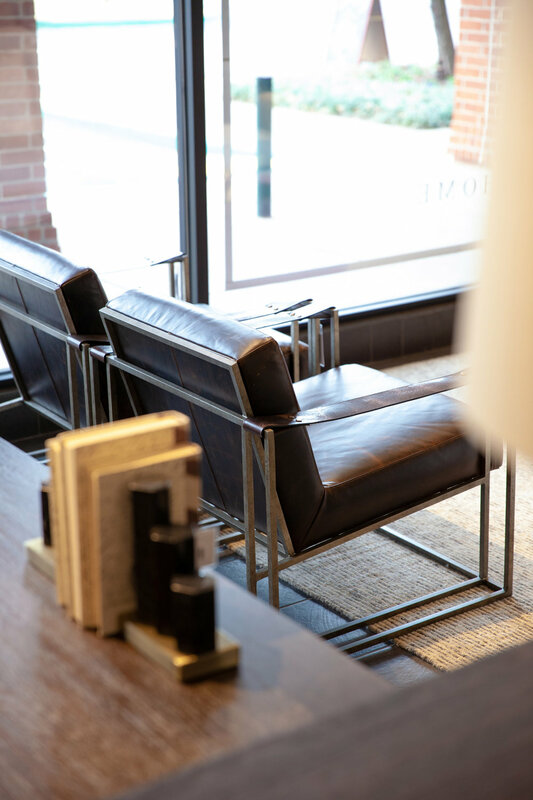 What started on Main Street, Norman in 1931 has evolved into a 6,000+ sq/ft modern selection of uniquely transitional home furnishings and decor. We provide a boutique experience with hard-to-find items that will set your space apart. This is furniture and design for sophisticated living. We’re now open Monday through Saturday from 10am to 5pm or by appointment.